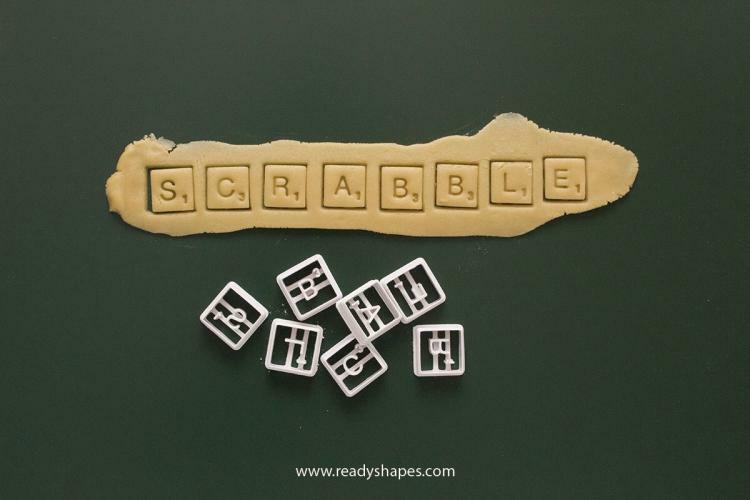 Do you often feel like eating the tiny letter Scrabble pieces when playing a game of Scrabble? 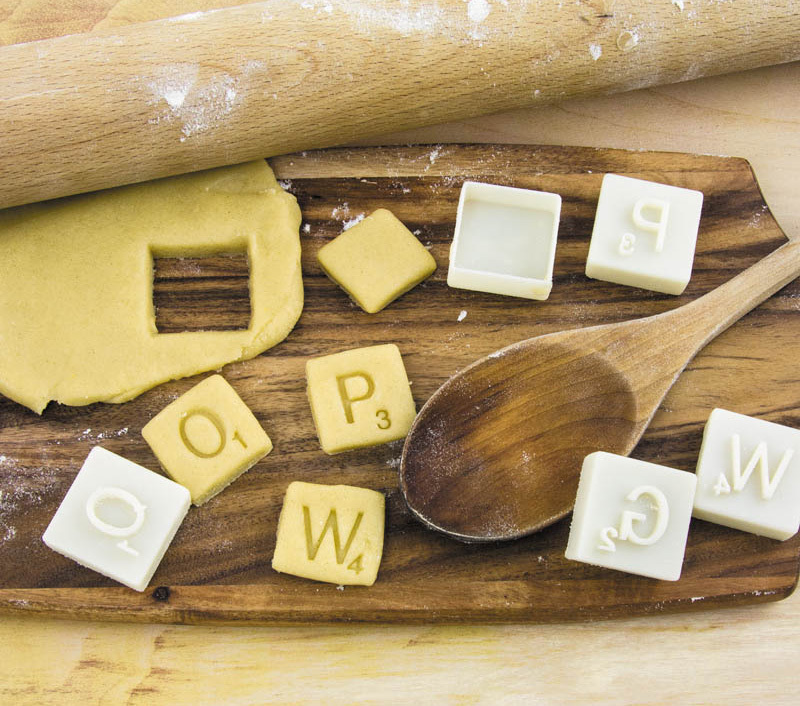 They look like little square delicious cookies so I won't judge if you do. I'd be lying if I said I hadn't chewed on a couple of pieces in my day. 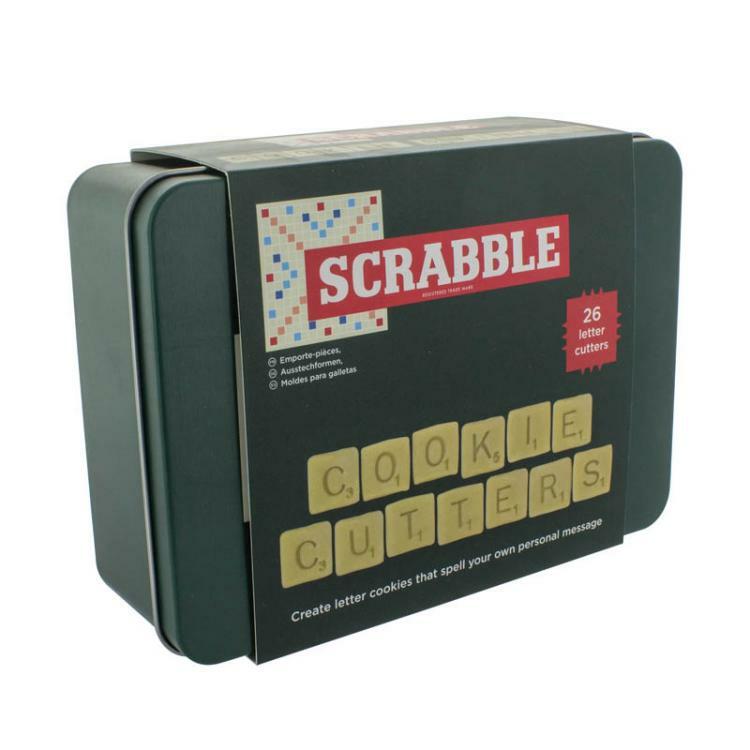 Well now you can stop chewing on wood, and eat actual cookies that are shaped like the various Scrabble letters. 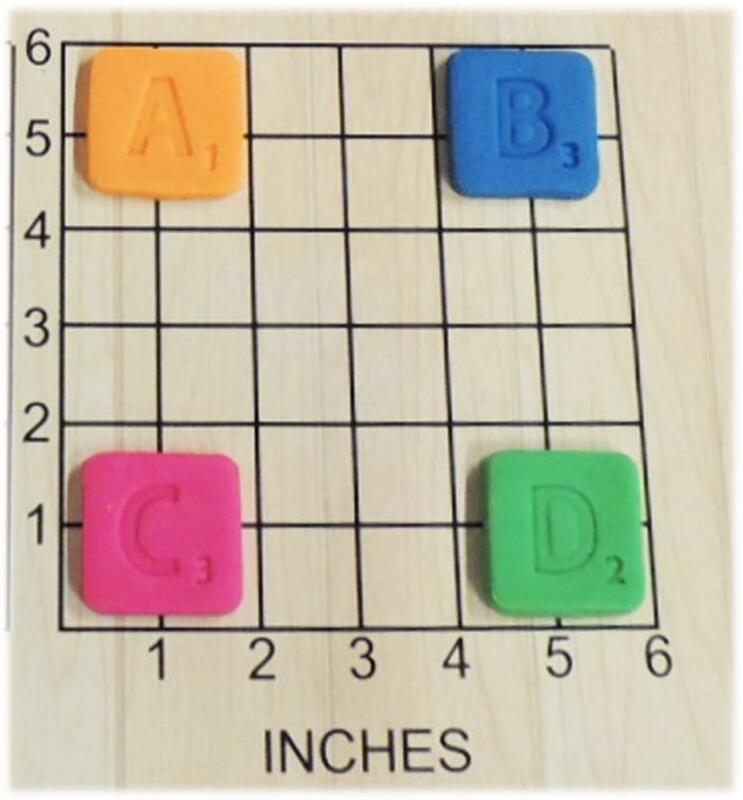 In the set you'll get every letter in the alphabet along with the corresponding point for that letter in the bottom right corner of each piece. 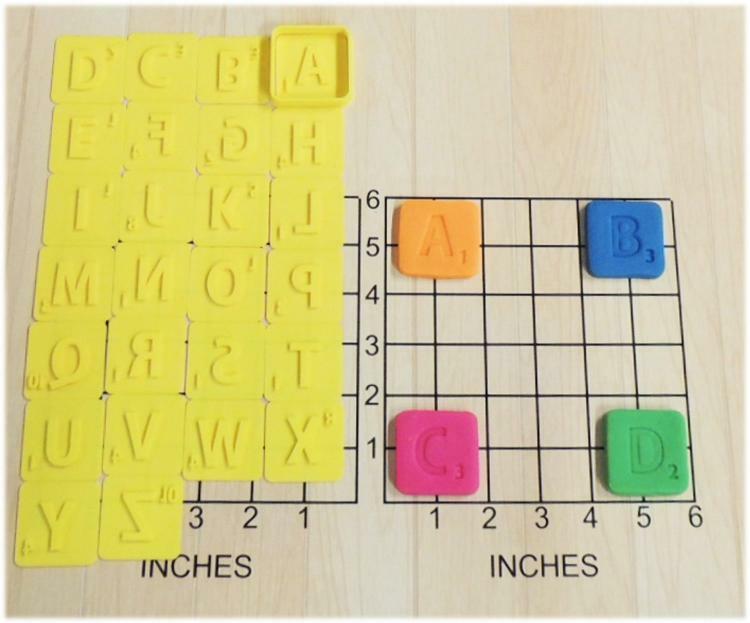 Each piece measures approximately the same size as the actual letter pieces in the Scrabble game, will come in a random color between yellow, blue, green, or red depending on availability, and will work great for cookie dough, play-dough, or fondant.